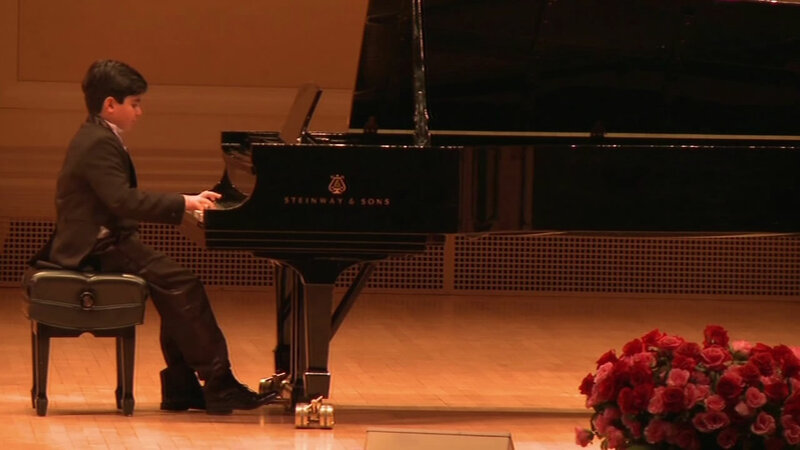 SAN RAMON, California -- A brilliant 10-year-old pianist pulled off a grand performance Thursday night at Carnegie Hall in New York City. Connor Roham, of San Ramon, California, has played at the famed venue five times already, but it was his first time on the main stage. He was a huge hit. His family shared video of his performance. Connor composed his first piece at the age of five. When he grows up, he says he has plans to be a pediatric surgical oncologist.